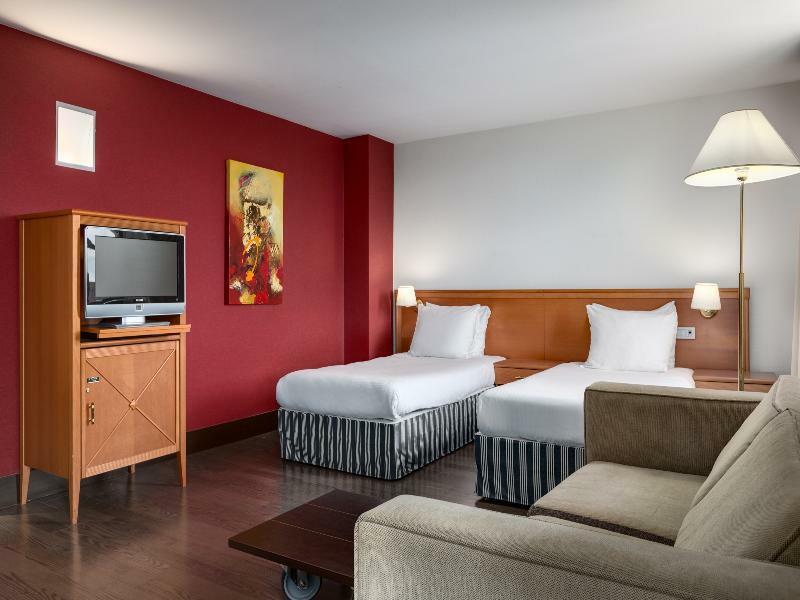 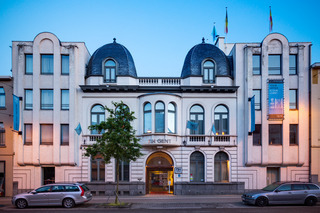 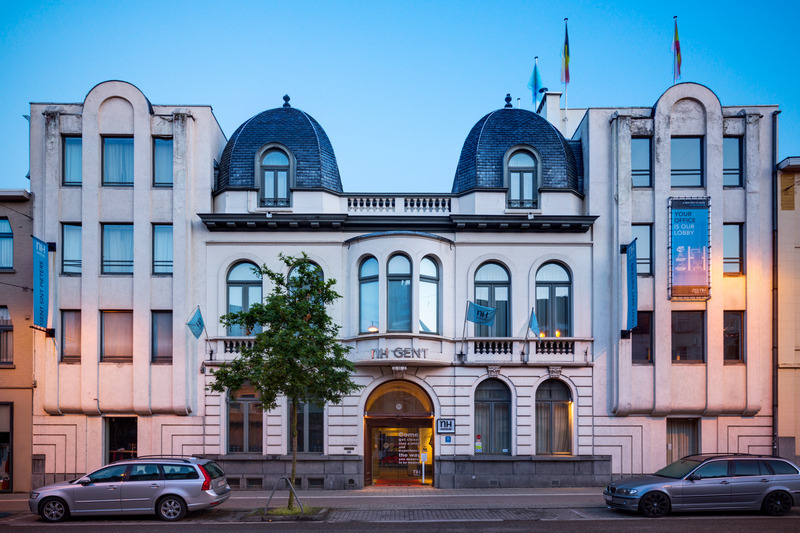 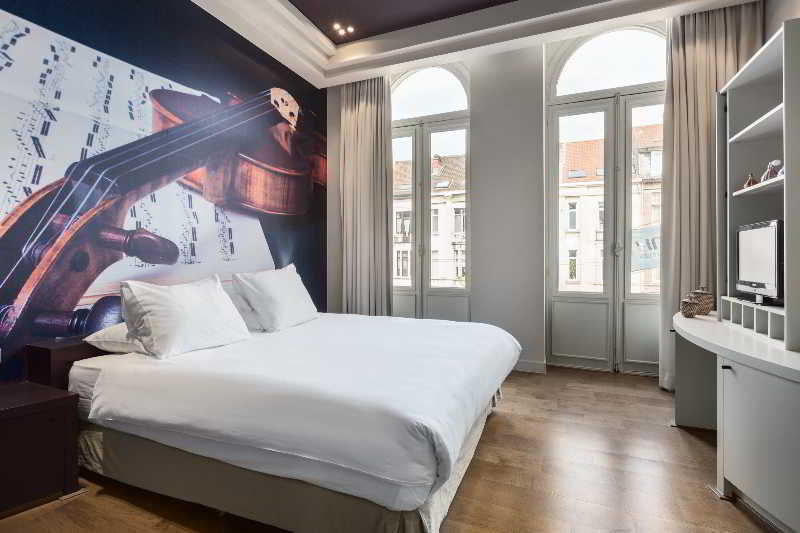 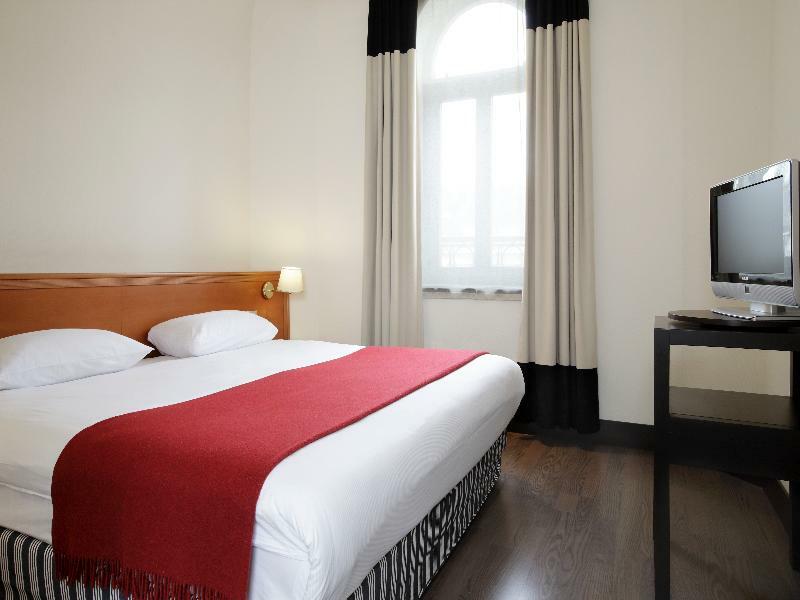 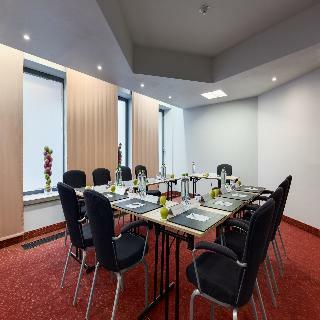 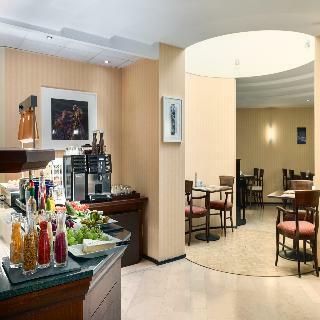 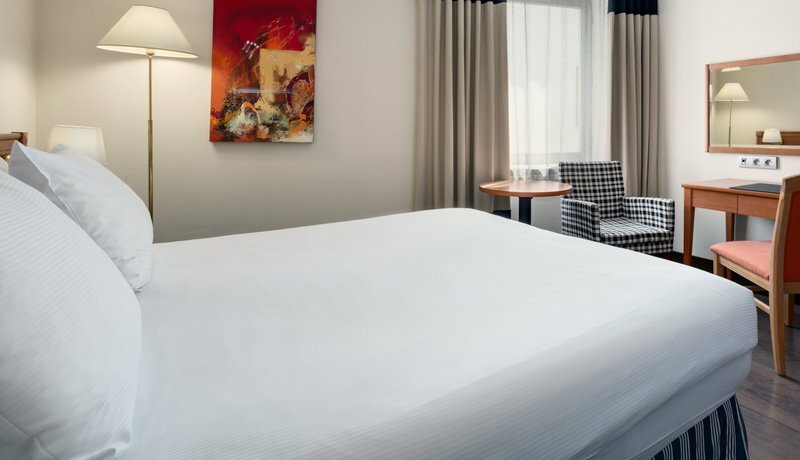 This comfortable hotel is located between Ghent St. Pieters railway station and the most important access roads to the car-free centre of Ghent. 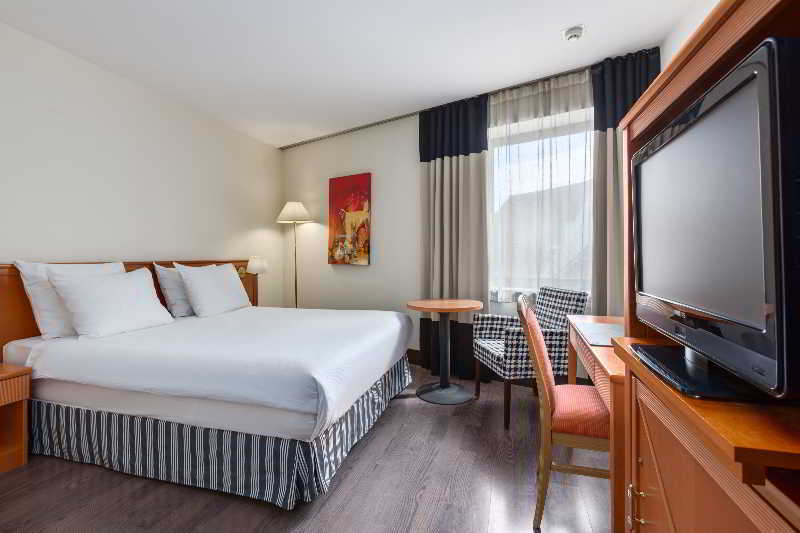 Affording an ideal location for business and leisure travellers, this residence lies within walking distance of the old town and the International Congress Centre. 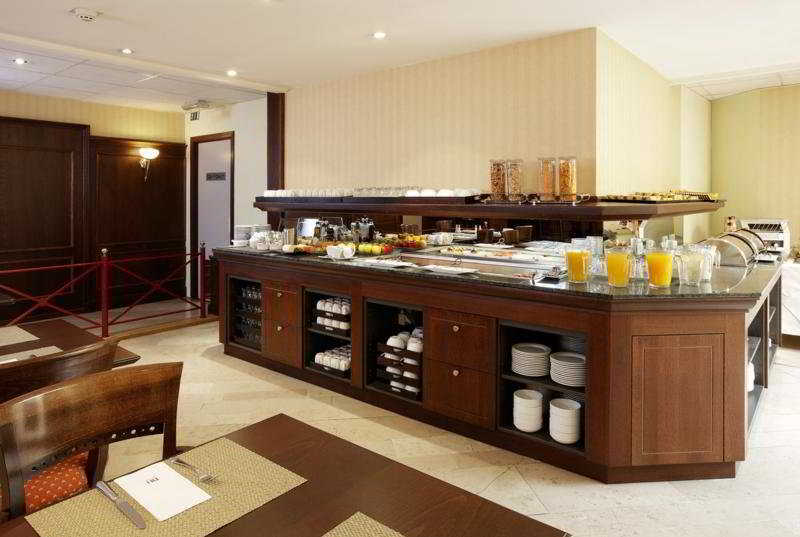 It comprises a total of 49 rooms of which 2 are suites. 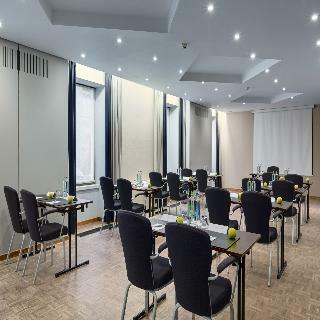 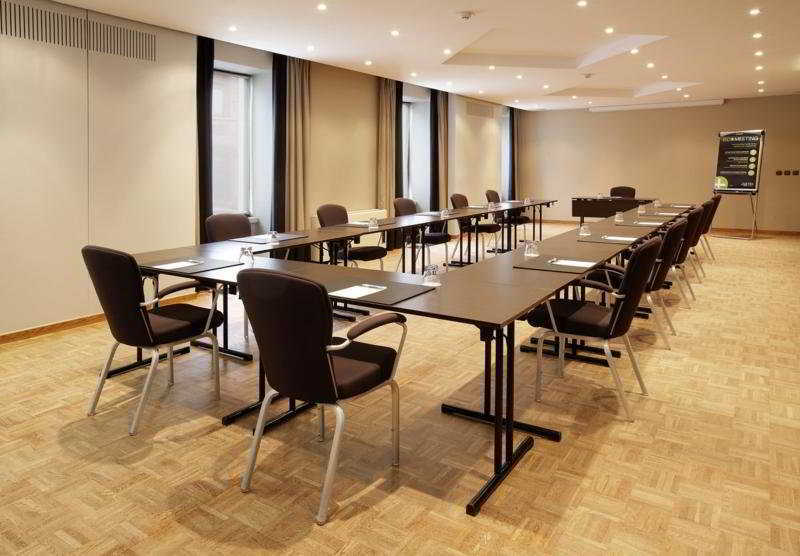 Facilities include a business centre with 4 multi-purpose meeting rooms, modern technical equipment and natural lighting. 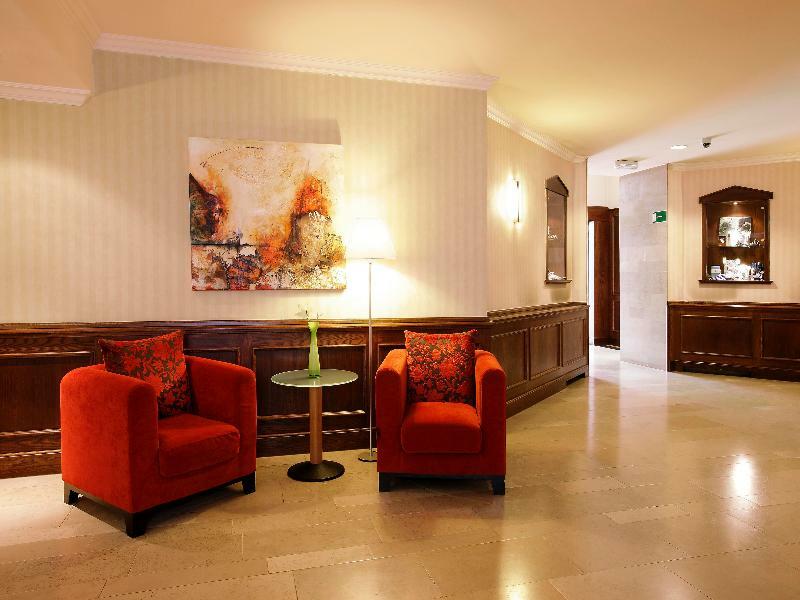 Moreover, those arriving by car can make use of the on-site parking. The rooms come with en-suite bathrooms as standard, and further amenities include cable TV and a mini bar.